I am so sorry about your camera, sweets. I hope you can get a replacement tomorrow. Please let me know. On another note, you look fab in this outfit. This would be a great outfit for Europe! Comfy yet chic. 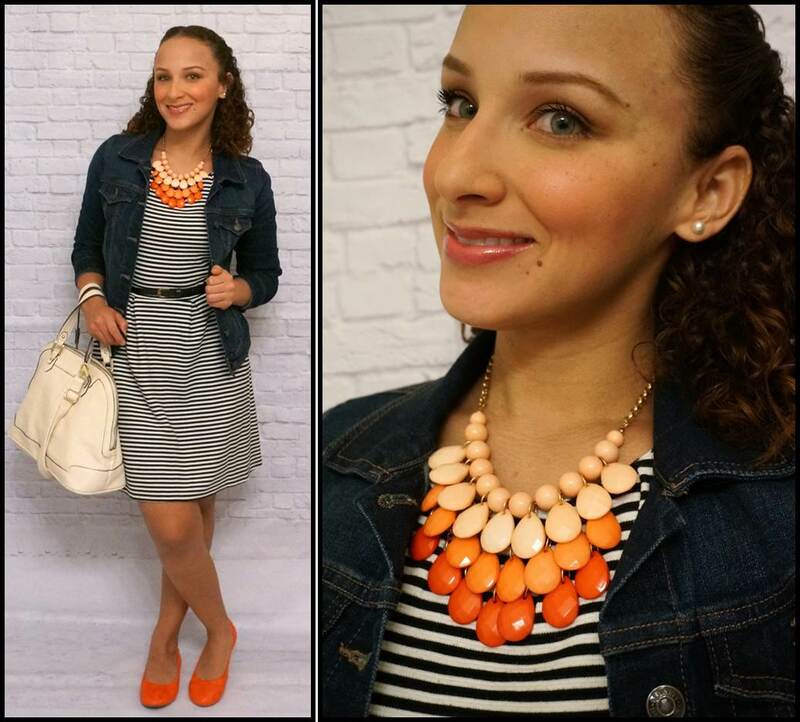 Love the orange necklace with the blue stripes. Love YOU! Lauren, you always look so put together. This is a really cute look. Yay for finding a replacement lens. Yay for Francisco finding a store that would have a replacement lens. Take some beautiful pictures on your trip. Be safe. Have fun. Bring home a mini-you or a mini-boo. well the good news is you look fabulous!! hope you’re able to get a camera replacement for your trip – partially because I’m selfish and really would love to see pictures of your adventure! Cute outfit! I hope you fixed your camera or found a replacement. Have a great trip! 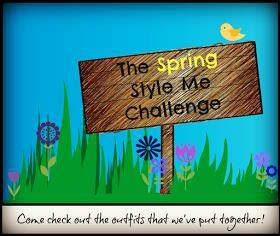 Hope you do some shopping….. This is a really fabulous look on you!! You just POP in orange!!! Tagged you for 10 Loves and 10 Hates…get cracking!